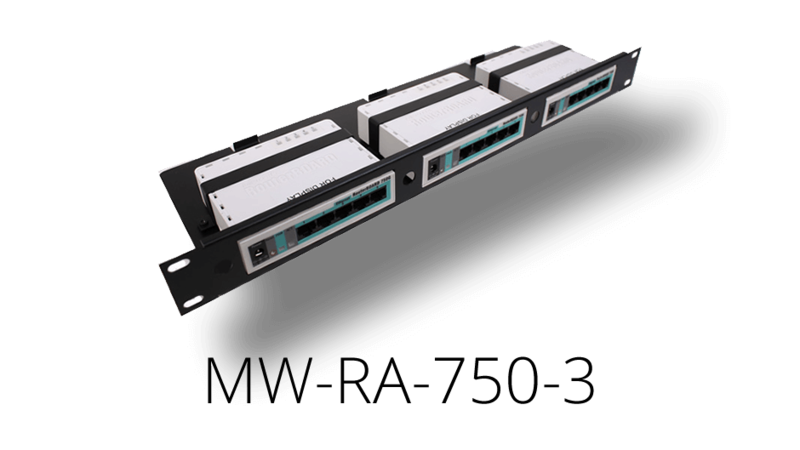 Rackmount your MikroTik RouterBOARD Switches/Routers easily and inexpensively! • Standard 1U 19″ Rackmount Adapter for all RB/260’s, RB/750’s and RB/951-series Mikrotik Products. • Low profile design, only 5.25″ deep.